20 March is the International Day of Happiness. Every year, the world’s nations are measured and ranked by criteria that make for happy citizens. 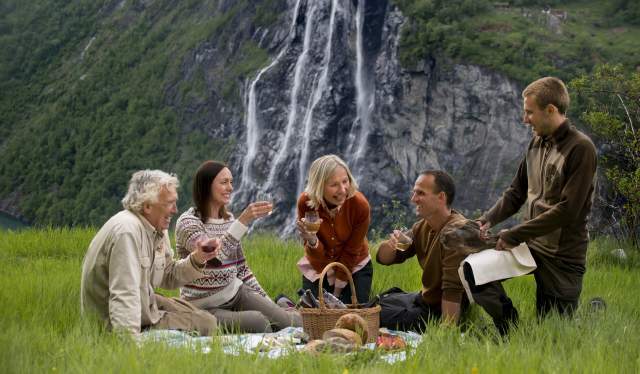 As in previous years, the Nordic countries are on top of this year’s World Happiness Index. In 2012, the member states of the United Nations General Assembly unanimously decided to make 20 March the International Day of Happiness. The day highlights happiness and well-being as a universal goal for all humans, and the importance of taking this into account as the member states lay their national plans. Coinciding with the International Day of Happiness, an annual report concerning the level of happiness among the citizens in all of the world’s countries. In the World Happiness Report 2018, all the Nordic countries are among the top 10 on the list, with Finland, Norway and Denmark ranking highest. The ranking is based on polls made in the 156 nations featured in the report, where approximately 3000 people have appraised their lives on a scale from 0 to 10 – 0 being the respondent’s worst possible life and 10 the best. Importantly, the World Happiness Report provides a foundation for mapping, monitoring and improving the living conditions on a global basis. “The United Nations’ Sustainable Development Goals are established to contribute to the eradication of poverty, reduce inequality and protect our planet – three important aspects of comfort and well-being, which obviously are essential to happiness”, da Silva says. In addition to the Nordics, Canada, New Zealand, Switzerland, Australia and the Netherlands are all ranked among the top ten countries in the World Happiness Report. What they have in common is a high level of social stability, safety and freedom. “All the top ranked countries have high levels of the six crucial variables in determining the degree of happiness – income, life expectancy, social support, freedom, trust and generosity. Among the top ranked countries, the differences are marginal enough that some internal changes in the ranking from year to year are to be expected”, Anne Cathrine de Silva says to Visit Norway. This year, there was a change at the very top of the index. 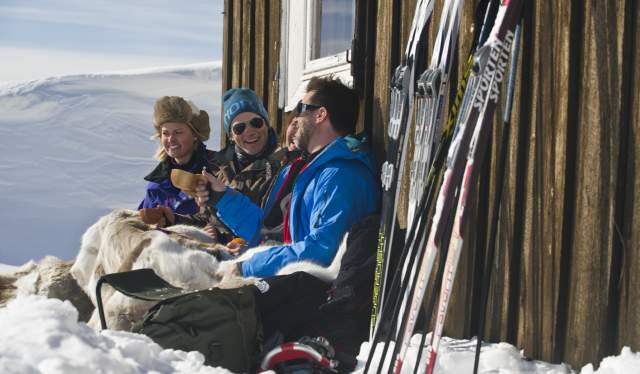 Finland has been named the world’s happiest country in 2018, thus relegating Norway to the second place on the list. “The top ten countries have been the same for the last couple of years, with some internal adjustments up or down. Four different countries have come out on top the last four years – Denmark, Switzerland, Norway and now Finland." Among its neighboring countries, Finland has traditionally been regarded as a somewhat melancholic nation, being the home of composer Sibelius’ longing music, frozen lakes and a temperament often portrayed as bleak and taciturn in popular culture. This myth is ripe for busting, according to da Silva. 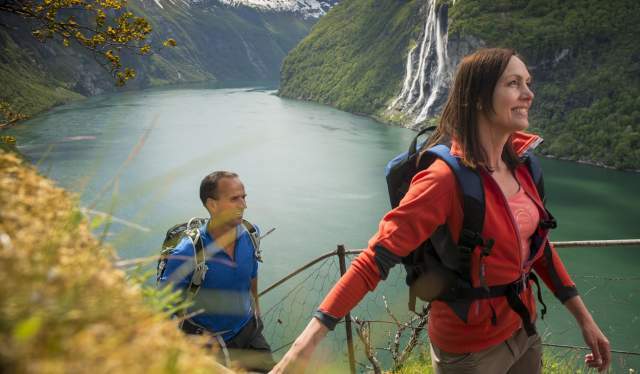 In a recent article, the Indian newspaper The Financial Express goes a long way to explain the continually high Norwegian and Nordic ranking on the happiness index through one single factor – the high tax level. Anne Cathrine da Silva points out that the equation may be more complex than that.